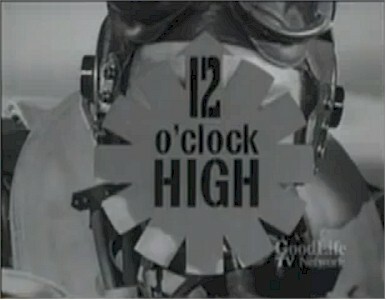 In those days I loved war movies and such and 12 O'clock was near the top. I saw the movie of the same name and was impressed with it, so naturally I had to watch the tv version! Really great show.It was done so believeable.They even used real air war footish in the show. I use to watch it at nine in the evenings on Friday on ABC-Channel 2.